It's free and has some great articles and photography to help with the late winter cabin fever. 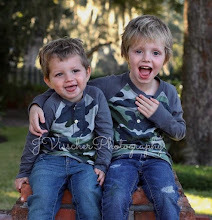 Click on the cover above, or the link below. 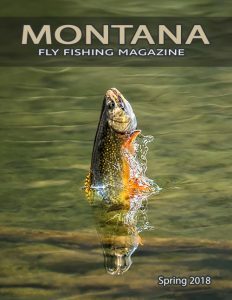 Wow, thanks for sharing the Montana Fly Fishing magazine! Made my day.